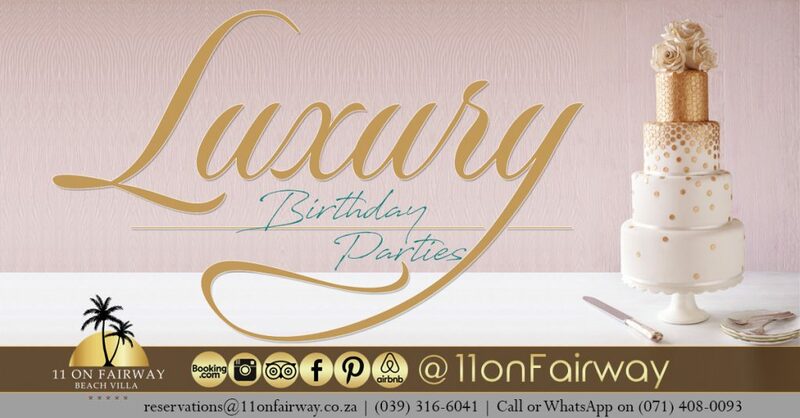 Have you always dreamed of having a Luxury birthday party? It would be our honour to help you make that dream a reality! Your guests can look forward to enjoying exquisite and delectable hand made dishes accompanied by 5-star services with true luxury accommodation. Consider it a gift to yourself because… you’re worth it!